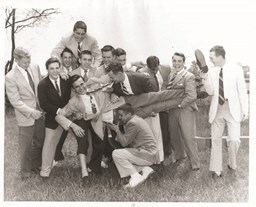 Class of 1953 at Commencement. 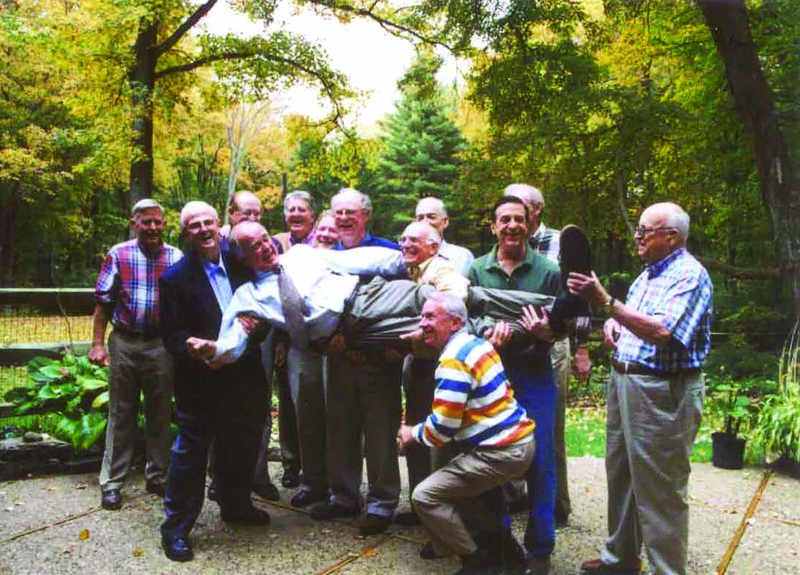 The Class of 1953 restaging the picture during the 40th Class Reunion in 1993. 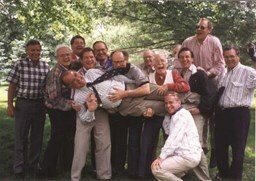 ... and again at the 50th reunion in 2003. CCDS students are encouraged to think and learn independently, to take initiative, thus allowing them to experience the rewards of inquiry and reflection. We can deliver this excellence because our students and teachers are provided with the best educational resources available. CCDS continues to flourish due to the generous efforts of many people. For generations, alumni, parents, trustees, faculty, staff, and friends have supported Cincinnati Country Day School through their philanthropic contributions and volunteerism. We are indebted to our many donors and volunteers who support our school each year. Your gift matters because it supports the faculty, academic programs, student-faculty relationships, arts and athletic programs that prepare CCDS students to become tomorrow's leaders. A gift of any size has immediate impact on the teaching and learning at our school. We invite your participation in the many volunteer and philanthropic opportunities, which make a difference in the life of every CCDS student. Make your gift to CCDS online!